It seems Activision’s super-tight security still isn’t quite up to scratch, as the publisher today confirms Call of Duty: Black Ops has been leaked onto popular torrent sites ahead of the game’s launch. 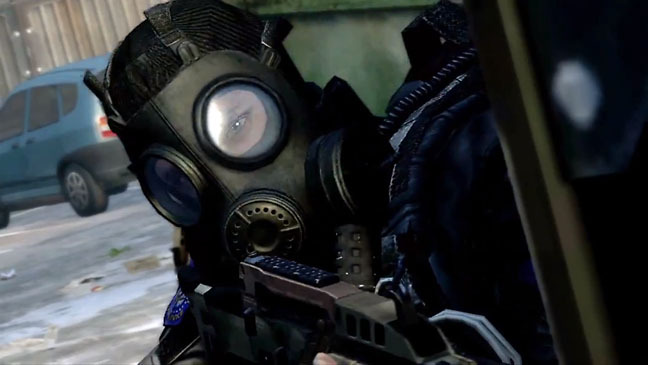 Both Activision and developer Treyarch have a right to feel aggravated by the incident: a similar event occurred just prior to the launch of the original Black Ops in 2010, with a batch of retail versions of the The first Black Ops launch was just as bumpy, with retail code stolen weeks ahead of release.game allegedly stolen from a pressing plant in Alabama. 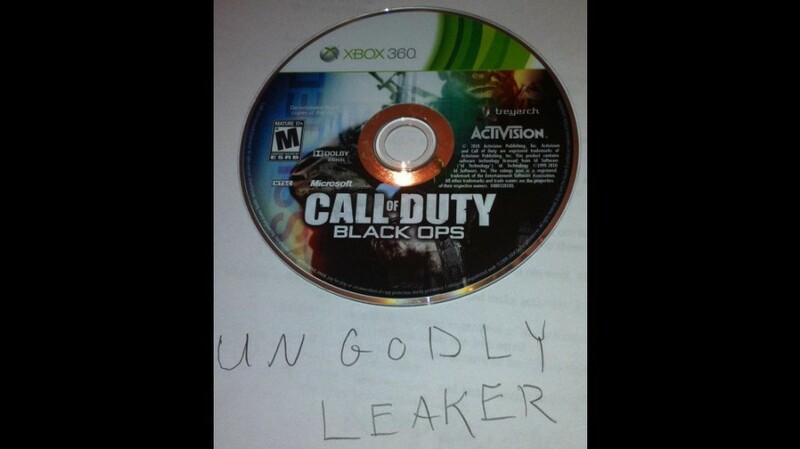 The aptly-named ‘Ungodly Leaker’ later published images of one such stolen copy, weeks before the game was officially released. According to Now Gamer, the video showed off multiplayer gameplay from multiplayer map ‘Yemen’ and opened with a statement from Studio Head of Treyarch, Mark Lamia, bigging up the game’s new anti-cheat systems. That particular message was taken from an official promotional video. Oh the irony. Call of Duty: Black Ops 2 is released worldwide on the 13th November 2012.